Car maintenance can be a big expense, so we're taking action for you. 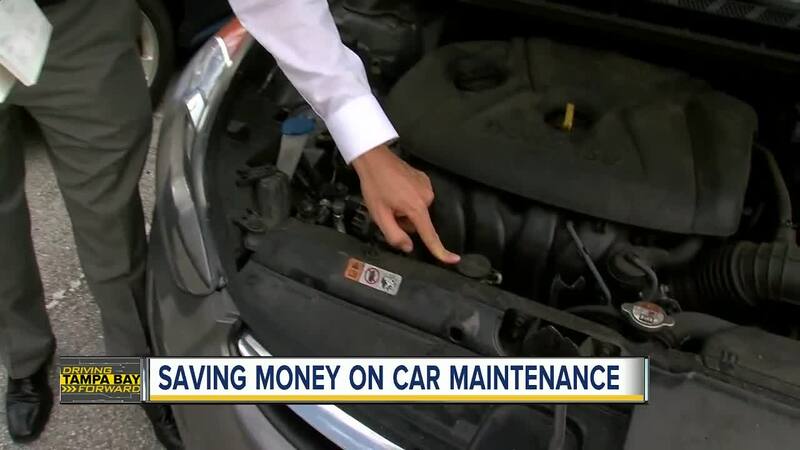 Meteorologist Greg Dee found some easy ways to save you money when it comes to keeping your car maintained. 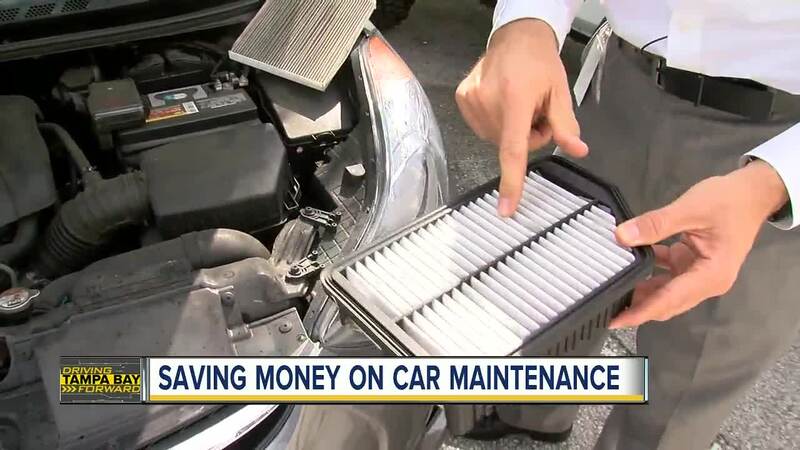 A lot of car maintenance can be done yourself to save money. Greg saved $65 by ordering his own filters for his car online instead of having the technicians replace them at his most recent oil change. Open up your glove box and take a look at your car manual. Most car manuals have a maintenance section that details how you can do some of the maintenance on your car, yourself. Things like wiper fluid and coolant can be topped off yourself and wiper blades can be replaced very easily.